Not gonna lie, the week has been a grind. Yours too? 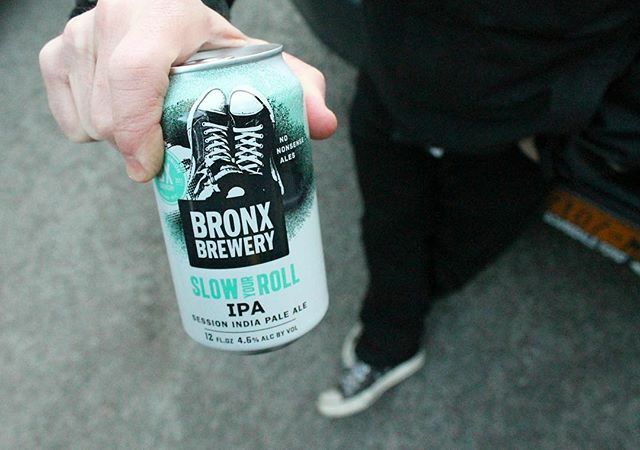 This 4.6% ABV session Ale helps us slow it all down – you might want grab one. We just did.